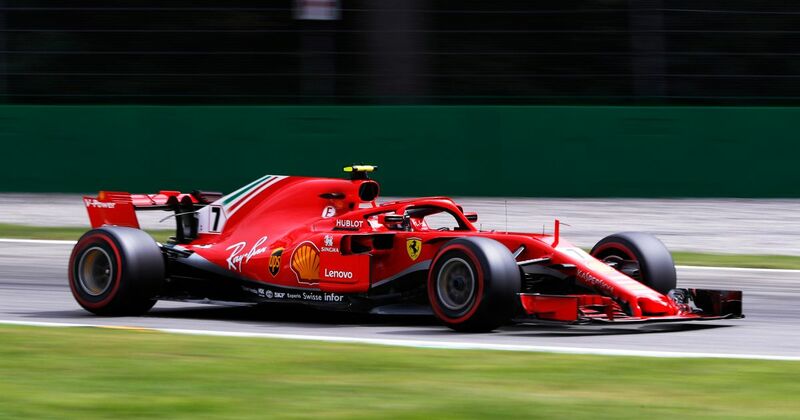 There was plenty to love about the Italian GP qualifying session - the broken records, the close competition, and the surprise of Kimi Raikkonen being on pole. Another cool aspect was how you could hear the Tifosi roaring over the sound of the engines when both Ferrari drivers beat Lewis Hamilton’s time. Should Formula 1 Get Rid Of Friday Practice Sessions?